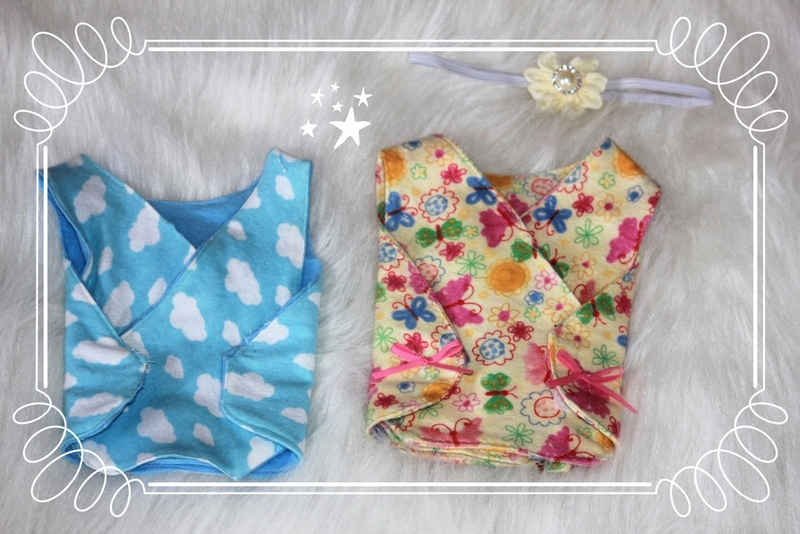 Hi There, I made these 2 cute Preemie outfit .. I am willing to give them both away plus a cute headband ... All I am asking is for You to like my photo.. I am on a photo contest and the photo with the most like will win .. Please make sure to write your name down here so I can enter your name in the draw .. I will pick a name on the 16th !!! Hope You like it .. Done. It was a very beautiful picture, lovely looking family you have! Very nice photo!! I liked it!!! Beautiful family- liked your photo!